Been to see a private doctor a week ago as the pains in my joints have been getting worse lately, and after waiting months to see someone on the NHS, I decided to go privately…. 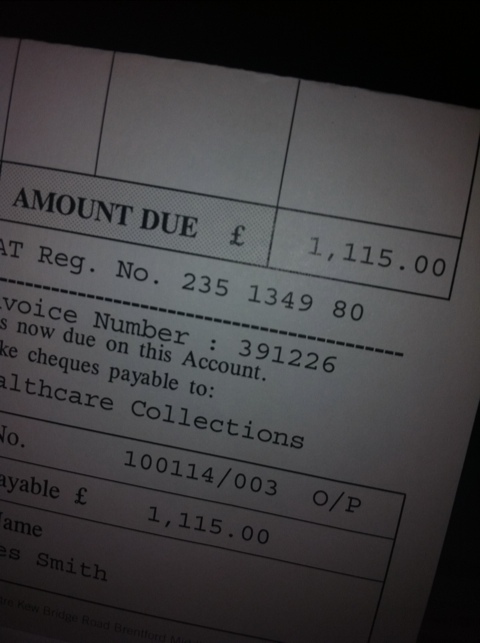 Lucky that bill will be covered by my insurance!! Back for the result next week, but it’s already been suggested that it could be ‘fibromyalgia’. I’d never heard of it either! :-o Another (sortof) Non bus Blog post!! So what has been going on?? Bugger all !!! 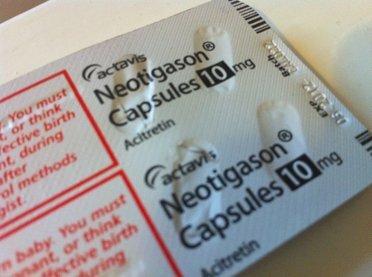 I am still taking my Psoriasis tablets, Acitretin. It’s been a good 18 months now that I’ve been on them, and they are still sort of working, not as well as when I first started them but they are just about holding it back. I still have the occasional incident where there’s red patches on me arms that embarass me a bit, But it’s not too bad….. I’ve even got to wear shorts this summer!! This might not sound like a big deal, But it’s been 15 years since my legs have been clear enough for me to have the courage to wear them outside, This little fact is a really big thing for me, probably the best thing that’s happened from this medication. The downside though is the side effects which have really started to come into force of late, The worst ones at the moment are the shoulder pain and mood swings. I feel like whenever someone asks me whats wrong and I just say “it’s my tablets” it’s like I’m using it as an excuse for everything that goes wrong with me and they are like “yeah whatever” and roll their eyes, but it really is the tablets! I feel like I moan on and on about my medication, and I guess I do, but it really really has given me alot more confidence to do stuff. 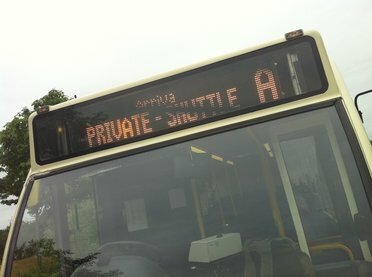 Work was fun on Thursday, To start with I had a bus where the Destination blind was stuck on “A – PRIVATE-SHUTTLE” when I was actually on route 8. This meant stopping at every stop and shouting “EIGHT! !” at people LOL. No wonder people put their hands out at buses when they have Not In Service or Shuttle on the front! and then for the second half of my shift the Bus decided to break down right by a junction with lots of people moaning and buses struggling to get past… What a fun fun day that was LOL. 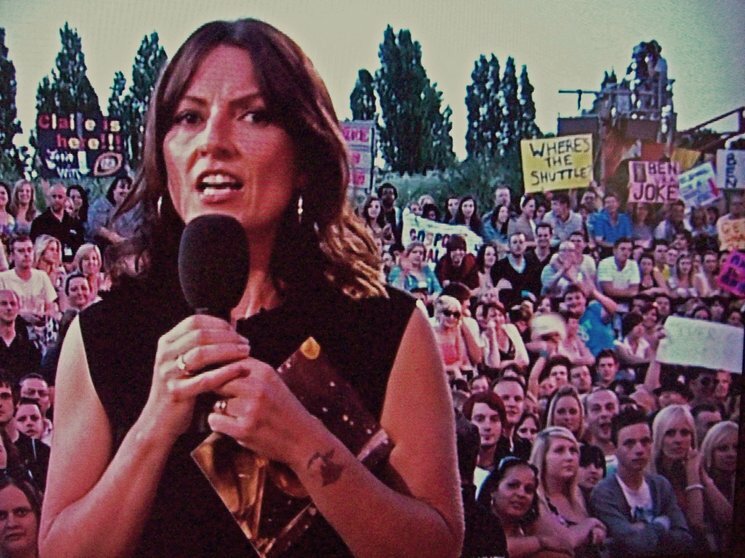 the most exciting thing of late was being on the Telly at Big Brother! Woo!!! This is ‘Banking Clara’, She is the other half of Professional Matt…..
Why do people think they can get on my bus and make hurtful comment about my Psoriasis/Skin?! Why do I take these comments to heart and end up getting myself into a state over them?! Why do I put up with all the headaches, Felling sick, Slow killing of my liver and all the other side effects these tablets bring in the quest for Clear skin?! 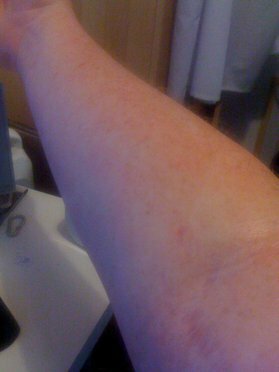 Why, after having Psoriasis for 16 years, Have I still not come to terms with the fact I’ll have it for the rest of my life?! Why can’t I accept that, at the moment, This is the best my skin is ever going to be?! Why, even with a number of friends saying they are here for me, Can I not actually tell them what’s upset me?! Why do I continue to bother with this job, When this same thing happens every few months?! Why, Lately, Do I seem to be so depressed/emotional (tablets again) and crying over nothing?! So what’s happened in that time? I’ve worked at Arriva, MK Metro, Parcelforce, Arriva, Centrebus, Transdev/London Sovereign, Arriva, MK Metro…. I’m into year 3 of my IVA, and am much better off because of it….. In the five years I’ve not found one bank account that does everything I want it to do. (Lynne/Dreamy River just loves the ongoing banking saga)…. I’ve worked for myself and sold the business on…. 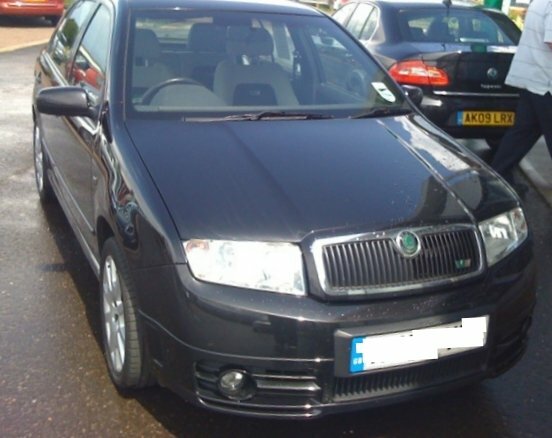 I wrote my first Ford Focus off on a concrete block…. 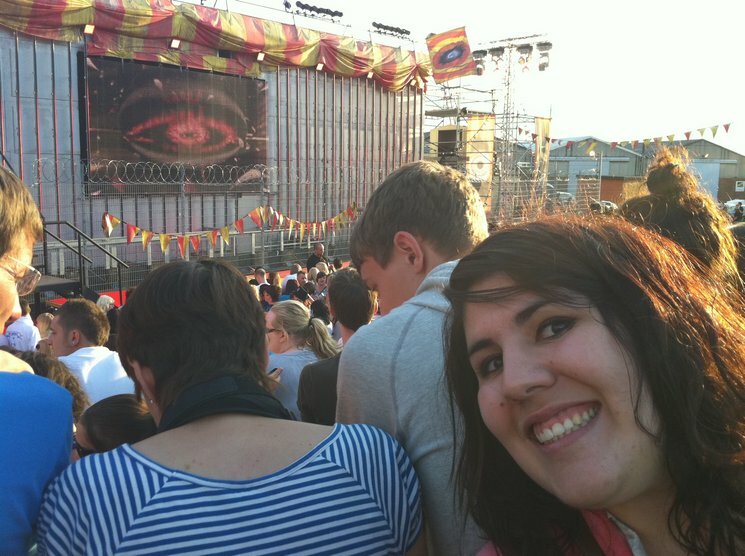 I’ve blogged about the Weather SIX times (!!)…. I have never won the ARRIVA Employee Photo Competition LOL…. 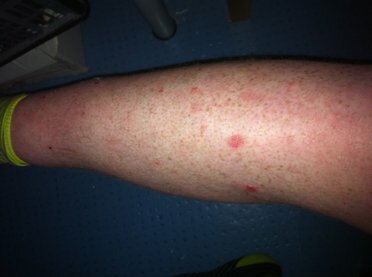 My Psoriasis, in the grand scheme of things neither gets better or worse…. 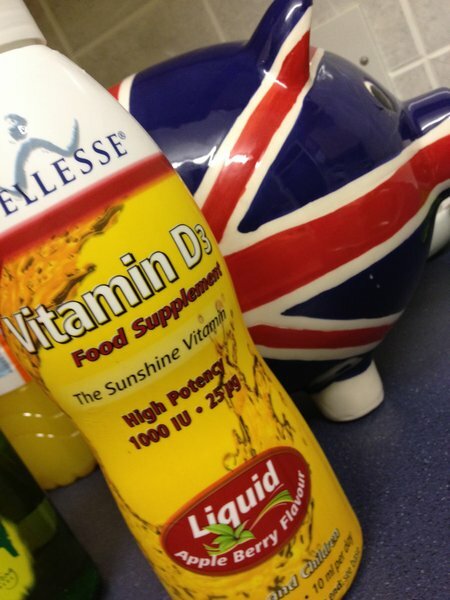 My Liver has gone from 100% to apparently 12% damaged and unrecoverable, back to 100% fit again :-S…. 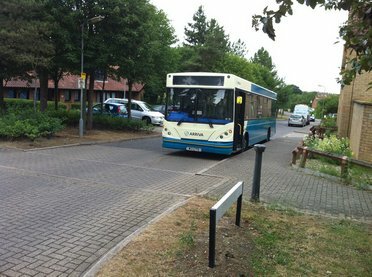 I’ve spent more time Driving the MK Bus Route 200 then any other…. I’ve changed mobile numbers god knows how many times…. I’ve made more friends through my blog than I ever thought possible!…. 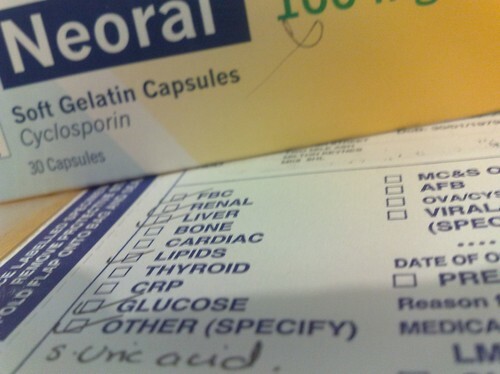 I’ve posted a few months ago about these tablets that I’m taking, Cyclosprin for my Psoriasis. Been to the Hospital today for my Three-monthly review. Been given another new set of tablets to try, Cyclosporin, Which is another type of Immune System supressing medication. All the usual side effects, But this time instead of affecting the Liver (Like MTX did to me) this one goes for the Kidneys. Also have to keep an eye on my skin as it does give me a “Higher risk of Tumours or other malignancies, particularly of the skin”… Nice!! Quite possibly the most boring video you’ll find on Youtube, Bits of my Sunday glued together into one video.. and No, I didn’t win anything…. Now into my third week at MK Metro, and it’s my first week out on my own without a trainer…. All going fine I think. I’m still missing the friendlyness of Aylesbury depot, I find Metro, and especially the Bus Station a bit intimidating, But since starting here I’ve noticed my Psoriasis has started to slowly clear up, Which proves my theory that working all those hours on the 200 for Arriva wasn’t doing my health any good. Oh well, I’ve only been on me own for 2 days, So we’ll have to see how it goes, At the moment I’m 80% certain I made the right decision to transfer.